After the DJ has packed everything up and the last guests have left for home, the best part of your wedding is still to come, your honeymoon. 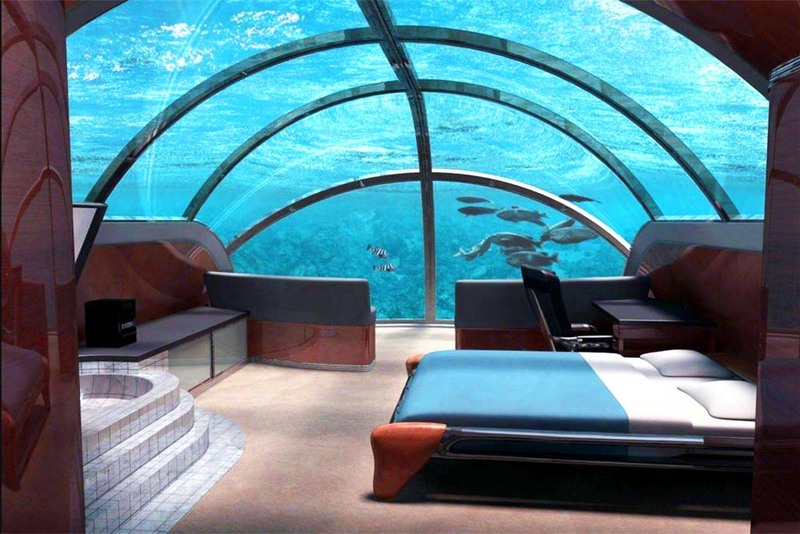 Besides after all of the stress of the wedding you deserve to relax in one of these dreamy honeymoon destinations. Hawaii is most people’s vision of a perfect tropical island, a honeymooner’s paradise. The Hawaiian Islands offer luxurious beaches, friendly faces and fantastic food, and every island has its very own unique flavour. So whether you’re enjoying the energy of Oahu or relaxing in Maui you can find the perfect getaway to suit. While you’re there embrace traditions such as midnight picnics, sunset cruises and couples massage in the spa. Honeymooners are made to feel extremely welcome on each of these beautiful islands. The islands also showcase a unique and vibrant culture with diverse influences from North America and Asia. Offering towering sea cliffs, incredible volcanoes and the most wonderful beaches you’ll ever set your eyes on; Hawaii really is the crème de la crème of honeymoon destinations. Maldives is another popular honeymoon destination. It is also one of the best ways to see these amazing islands for the first time and is perfect if you’re looking for romance and seclusion. Over 1000 coral islands grace the Maldives, yielding unbelievable beauty at every turn. A long sandy beach fringed by overhanging palm trees and mysterious lagoons, the whole picture evokes an image of romance, sunbathing and beachside dining. The Maldives is the perfect place for diving and snorkelling. If you’re looking for a more relaxing visit, you can enjoy the stunning, un-crowded beaches or private sundecks surrounded only by the clear waters of the Indian Ocean. This romantic destination is unlike anywhere in the world. 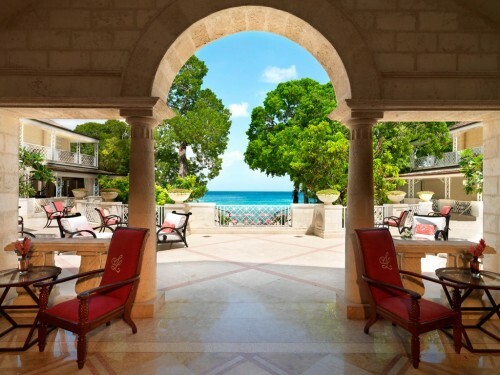 Described as the ‘pearl of the Caribbean’, Barbados is a lovers’ delight. A Colourful nightlife, friendly people, and fun-filled attractions ensure that no-one who graces these shores will ever be disappointed. Stunning beaches and genuine Bajan hospitality have helped make Barbados one of the most popular Caribbean Islands for honeymoons. The livelier beaches of the south and the west, near to Bridgetown and Holetown, will guarantee that couples wanting to dance the night away and sample the resort’s famous rums and cocktails will not be disappointed. A Barbados honeymoon is one of the most versatile honeymoon destinations you will find, and with almost year-round sunshine providing a welcome relief for winter honeymooners it will keep them coming back for more long after they have left. Seychelles is the perfect honeymoon destination if you’re looking to slow down and switch off. A Seychelles honeymoon is adorned with romance and the beauty of the surrounding area will take your breath away. Let the serenity of these island idylls work their magic whilst lazing on powder soft beaches, bathing in crystal waters and revelling in an intimate and romantic haven. The Seychelles offers a wide range of excursions that will introduce you to the pleasures of glass-bottom boating, or simply a choice of water sports. 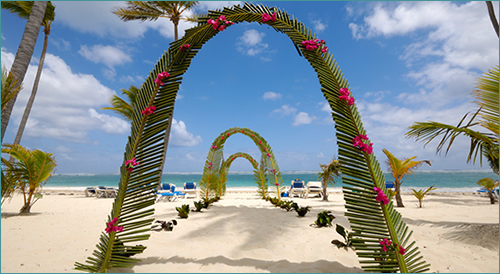 This wonderful destination is a pretty collection of granite and coral isles merged against some of the world’s finest quiet beaches where privacy and seclusion make them ideal for your honeymoon. 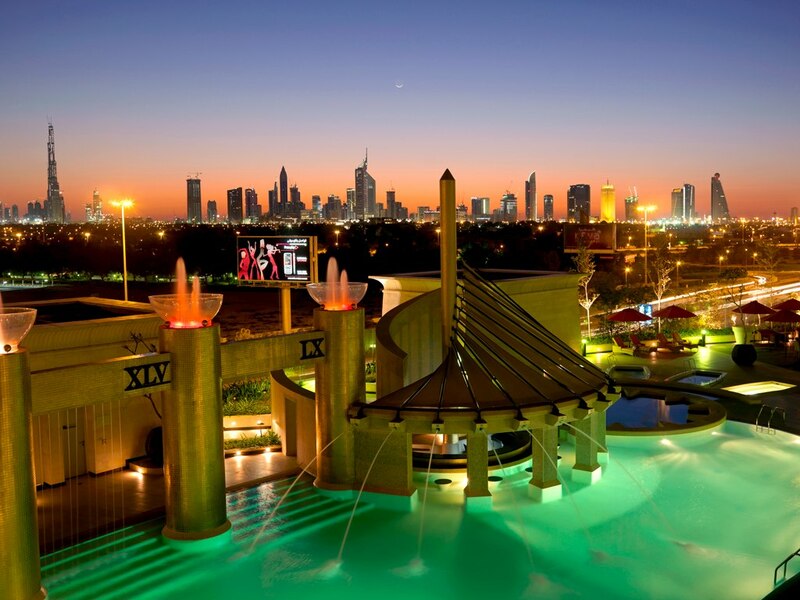 The final destination is Dubai, with its amazing hotels, weather and beaches. This glitzy, heady destination offers both chic, sleek resort hotels and tranquil desert hideaways. 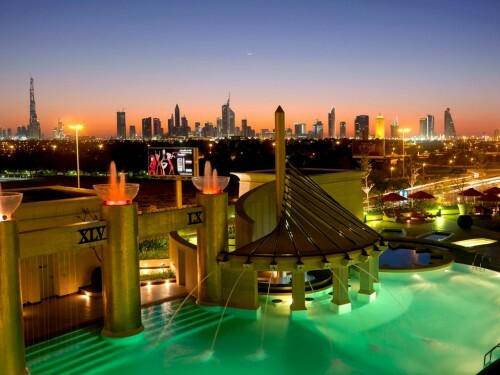 Choose one of Dubai’s iconic hotels, such as the Burj Al Arab or Jumeirah Beach Hotel, for a plush stay indulging in oriental massage, savoring gastronomical delights and being privy to exceptional service. 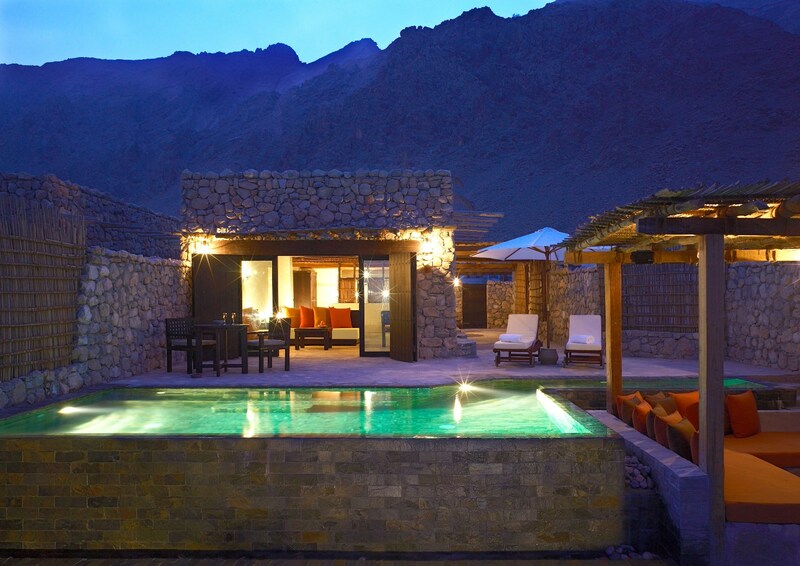 Or retreat to a desert haven, offering a unique honeymoon of tranquility and seclusion among breathtaking sand dunes, and watch in awe as the skyline changes around you.